24 MarIs your business properly understanding the needs of your customers? The mantra ‘Customer is king’ maybe a cliché but it is the principle found at the heart of every successful organization. Understanding the needs of a customer intuitively and fulfilling them is vital for sustained customer satisfaction and loyalty. A business must know when to step in to ensure that it customer’s expectations are being met, making constant engagement crucial. Technology now provides tools like co-browsing and video chats that can be leveraged to understand a customer’s needs in real-time and respond to it. Take a look at these 5 fundamental needs of any customer and check if you are doing everything to meet your customer’s needs. 1. Find the right product or service for my need with minimum hassle. Making a purchase can be a stressful experience in today’s world of bewildering choice. A customer can have a tough time trying to decide which amongst the many options is best suited for his specific need. A solution that allows a customer service executive to step in at this point and help the customer reach the right decision is invaluable in adding to customer’s satisfaction with the company. For example, a visitor on an insurance company website might find it difficult to choose the right policy for his family. A sales executive can use co-browsing and live chat to guide the customer through the process of choosing the right product and also provide assistance with necessary forms. 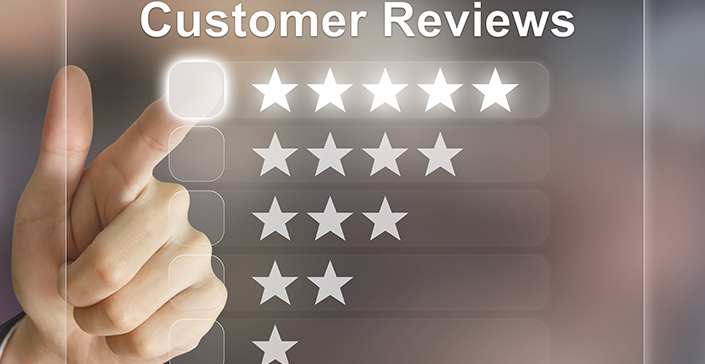 Customers expect knowledgeable and prompt service when they face issues or have doubts. A business must ensure that its executives are empowered to act immediately and provide instant solutions. For example, if a customer has a billing problem while shopping on an e-commerce store, he would be highly likely to abandon the cart unless it is handled quickly. Video chats used in combination with co-browsing can be extremely useful for companies to understand and handle any issue swiftly and with minimal confusion. Companies must recognize that customers desire personalized service. Video chats in combination with co-browsing are vital tools to engage with a customer real-time, giving them personal care and attention. The software can be used to capture and provide information about the customer’s previous history, which helps in delivering customized solution. This real-time engagement builds a rapport with customer that can go a long way in customer retention. Buying decisions are complex and customers often need information or clarifications that are not readily available on the website. Much more than a phone call, co-browsing in combination with live chats is helpful in clearing doubts and closing a sale process. This is especially applicable in complicated services like banking. A banking customer service agent can improve the quality of interaction by simultaneously engaging with a customer in co-browsing and live chat to accurate understand an issue or guide a customer through a potentially confusing process like filling up forms. Online stores have seen exponential growth thanks to the convenience it offers, but so far some products have found it hard to match the in-person experience. A prime example is car-buying. Today co-browsing with video chat can be used to give a virtual tour that can rival an in-person tour. Similarly real estate agents can organize virtual tours of houses that replicate the real tour and thus save the customer time, effort and money of having to physically drive around.